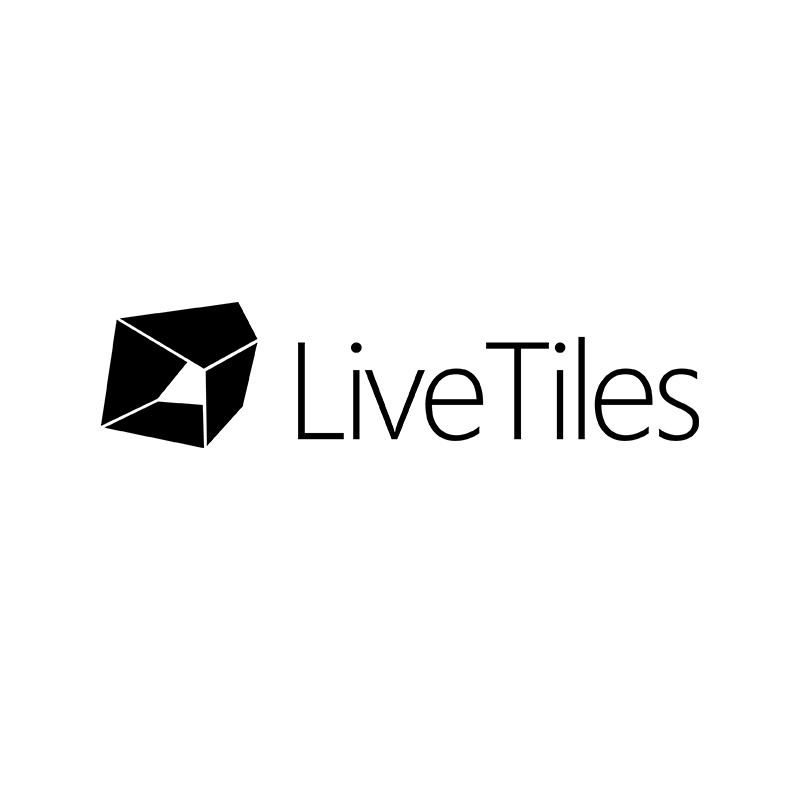 LiveTiles began as an Australian startup company in 2014. Driven by the vision to create a user-centric platform to help organizations collaborate, founders Karl Redenbach and Peter Nguyen-Brown imagined the concept of software that prioritizes the human experience without compromising function. Since then, we’ve established our headquarters in New York City, and expanded from offering two technology solutions to providing a suite of complementing products that serve small and large businesses across all industries of every size. LiveTiles software empowers staff with the ability to surface and integrate scattered business apps, resources, files and more on a single pane of glass over Office 365, SharePoint and Azure. Products include LiveTiles SharePoint, a digital workplace suite of LiveTiles Design, Build and Blueprint; LiveTiles Mosaic for education, free to K-12 schools; LiveTiles Cloud, the Azure-hosted version of LiveTiles SharePoint; add-ons LiveTiles MX and LiveTiles for SAP Software. By using this site you agree that we can place cookies on your device. See Privacy & Cookies for details. © 2016 Nimbus Ninety Ltd. All Rights Reserved.